It's common knowledge that backers of Kickstarter campaigns take on a certain level of risk when funding a project. Even those with the best of intentions aren't always able to bring their creative projects to life due to a myriad of reasons. Despite each campaign facing its own unique set of challenges and obstacles, it'd be nice as a backer to have a ballpark figure on the likelihood of a campaign coming to fruition. That's exactly what motivated Kickstarter to reach out to the University of Pennsylvania for some answers. For the better part of 2015, Professor Ethan Mollick has surveyed nearly half a million Kickstarter backers regarding project outcomes and overall backer sentiment. 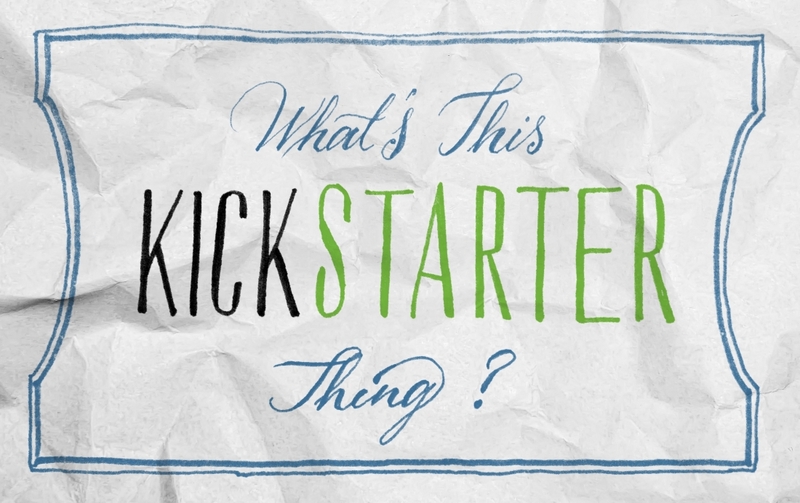 The results of the largest study ever to examine the Kickstarter community may surprise you. Mollick found that nine percent of Kickstarter projects fail to deliver rewards and that eight percent of dollars pledged went to failed campaigns. Along those same lines, only 65 percent of backers said their reward was delivered on time. Mollick urged creators to plan for ways in which to work with backers should a project ultimately fail. It's also a good idea for creators to explain how pledged funds were spent and to generally remain as transparent about the process as possible. In conclusion, Mollick said there doesn't seem to be a systematic problem associated with failure or fraud on Kickstarter and that the vast majority of projects do seem to deliver. What's more, the professor observed that failure rates are consistent across categories and that projects that raise less than $1,000 are most likely to fail. Because other crowdfunding platforms have different policies, he added, the findings are exclusive to Kickstarter and can't accurately be applied to crowdfunding as a concept.